But drank, drove and crashed! Great!1/2 off sale on Healthy Haiku Training Manual and Poetry books Check out http://www.Amazon.com for Healthy Haiku books! Hurry ~ Limited copies available. Check out the Healthy Haiku Blog Talk Radio site to listen to previous shows and check out our format. We will feature as many artists as possible! This is a great opportunity to promote yourself and your craft. We are planning to host a Spoken Word Conference about a year from now and we are pre-screening for the best young talent around! books, speaking engagements, Affiliate Program etc. 50% OFF SALE!!! 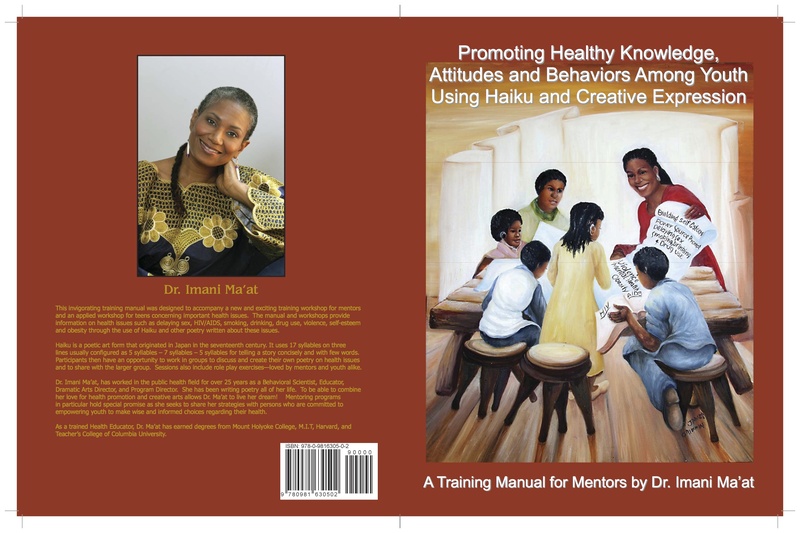 SPRING SALE OF First 2 Books of the Award-Winning Healthy Haiku Series through May 15th: Easy Purchase on Amazon.com – Don’t Miss out on these wonderful resources for families, school, churches, mentoring programs summer camps and more! Limited Supplies available! Doing drugs is not all that is it Cracked up to be……Stay clean, stay on your path! 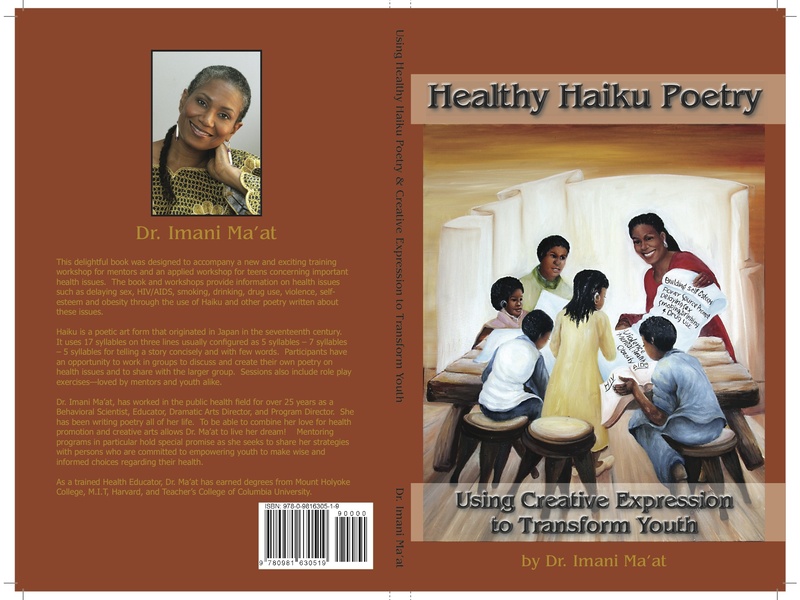 Text healthyhaiku to 22828 to learn more about our books, poetry and speaking engagements! Also visit http://about.me/drimani and leave your contact information for updates.